Earn up to 1.6 NASM-approved CEUs. Contact us to inquire about Early Bird pricing! Please note that course fees are not refundable. Workshops are subject to minimum enrollment. In the event of workshop cancellation, AERIALATES is not responsible for travel or other expenses. 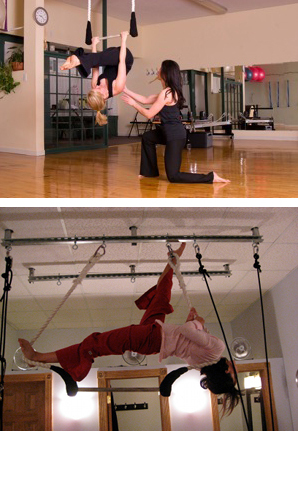 AERIALATES and Cirque-It classes are now available in 12 states and 2 countries! Contact us to find a class near you.